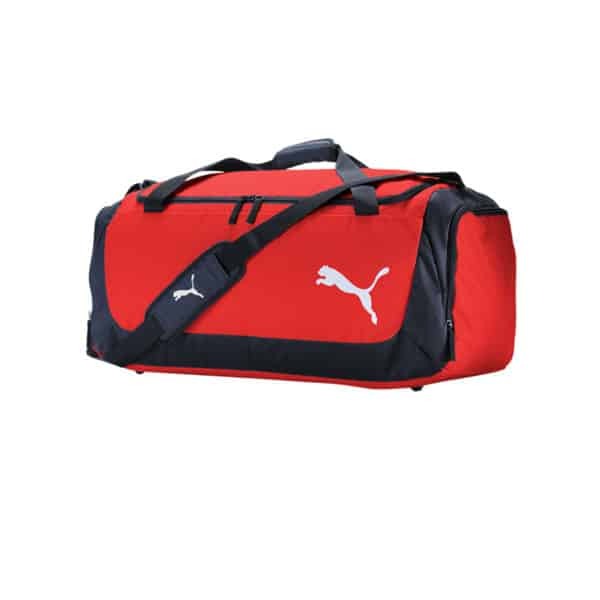 Puma Football Medium Bag is a great player backpack to hold all of your essentials. 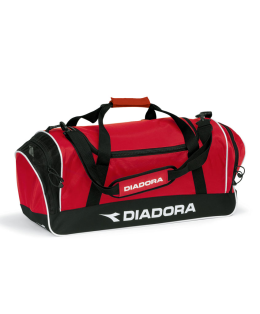 The backpack features padded shoulder strap and 2 end zippered pockets. 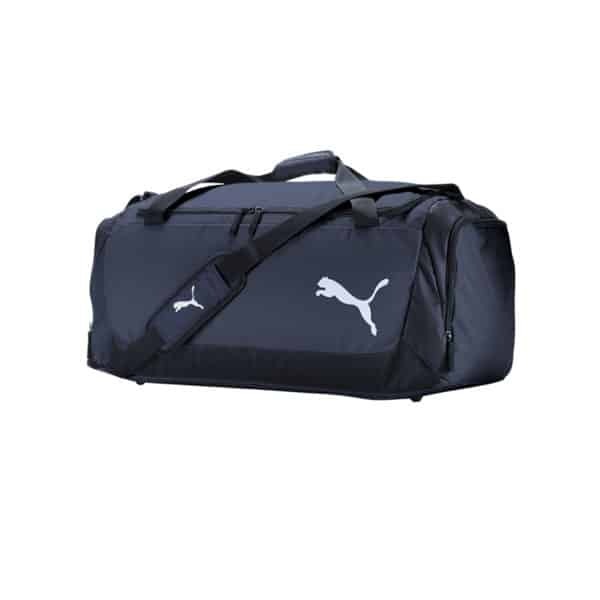 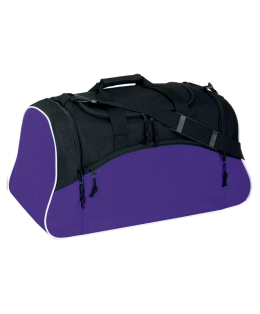 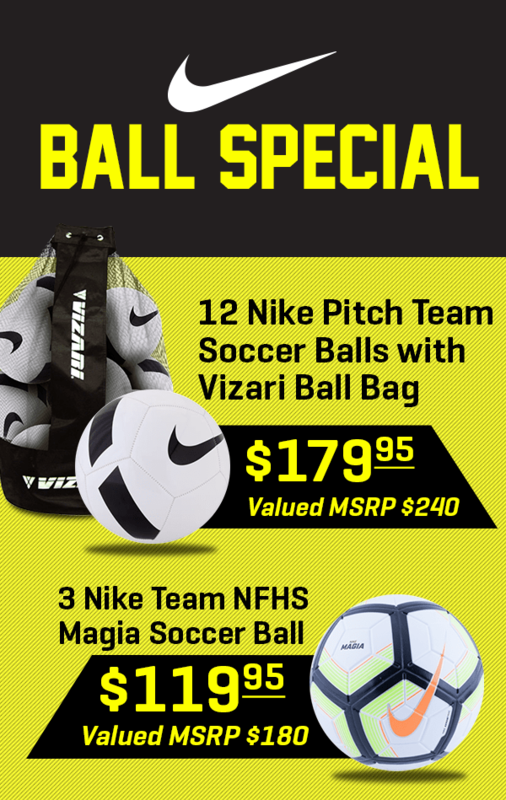 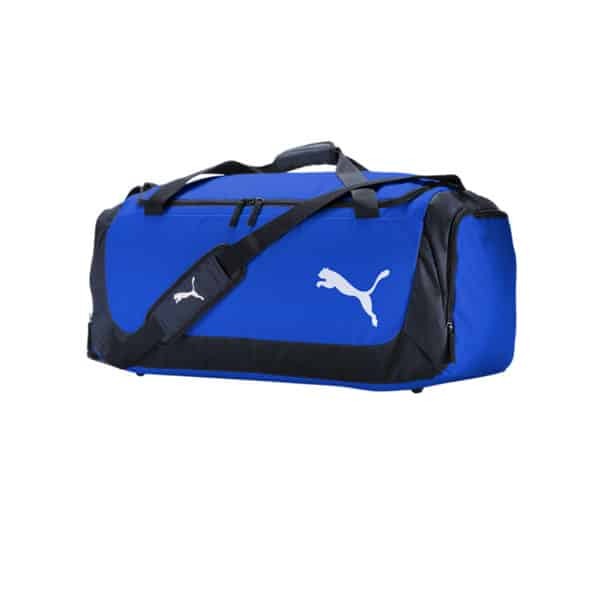 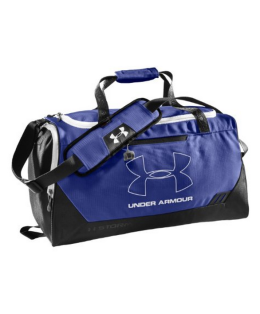 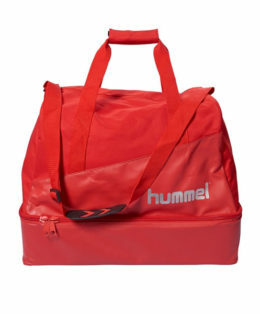 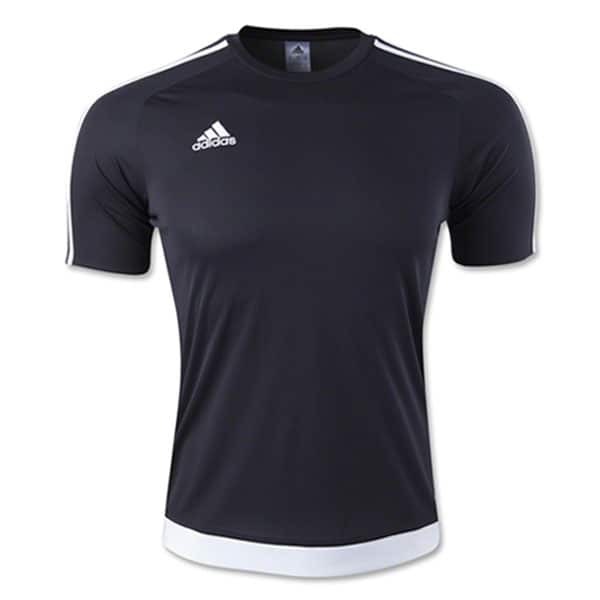 SKU: Puma Football Medium Bag. 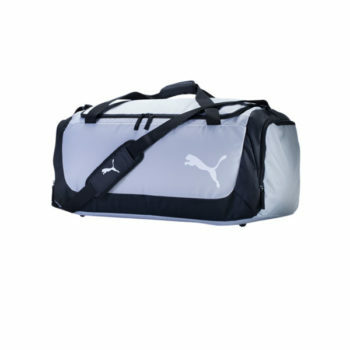 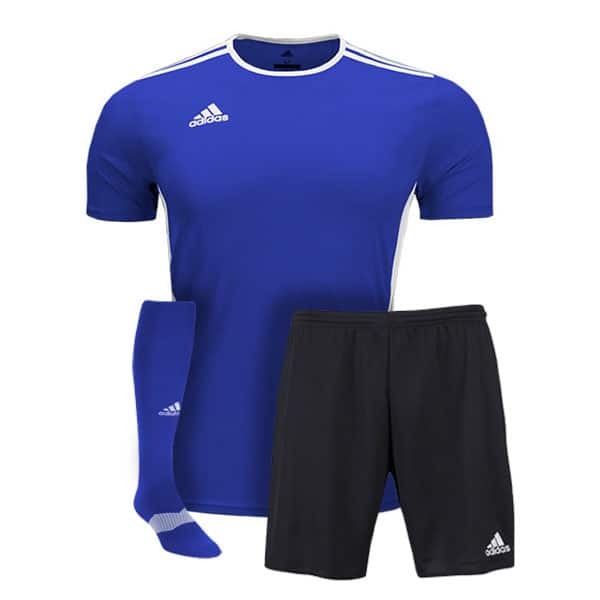 Categories: Team Bags, Puma.